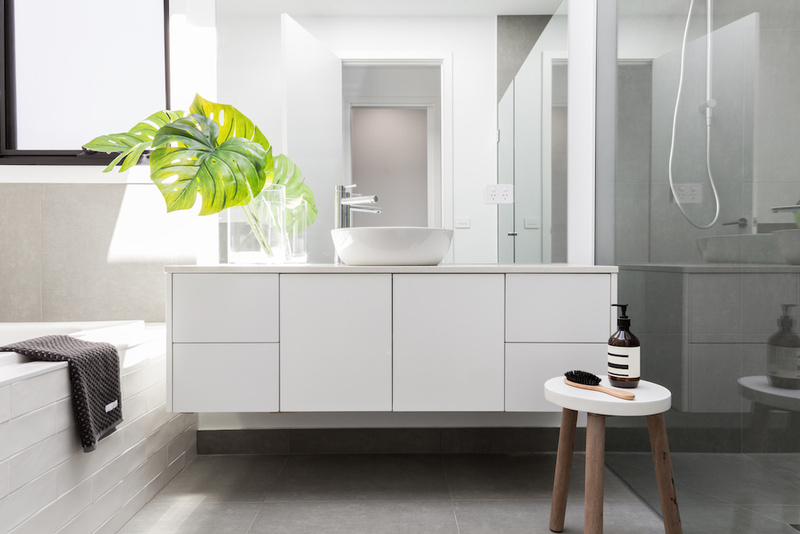 Generally, the first place you visit in the morning and the last place you pass through at night is your bathroom which is the place to get ready, unwind, or just get cleaned up. That’s why you want a bathroom and vanity set that’s classy, comfortable and provides all the accessibility you need for you and all family members. Whether you want a clean, modern style, a welcoming rustic feel, or something completely original, our skilled craftsmen can work with you to find out the most important areas for comfort, convenience, or even quick, easy access.